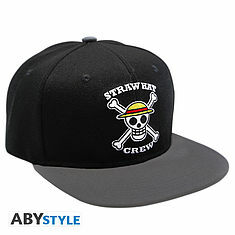 ONE PIECE - Snapback Cap - Black & Grey - Skull. 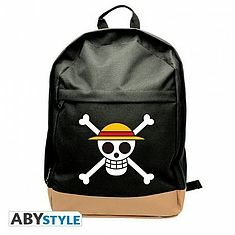 ONE PIECE - Keychain PVC "Zoro SD" X4. 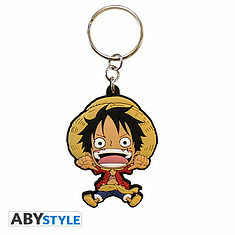 ONE PIECE - Keychain PVC "Luffy SD". 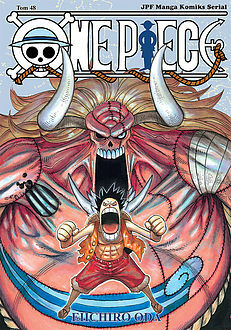 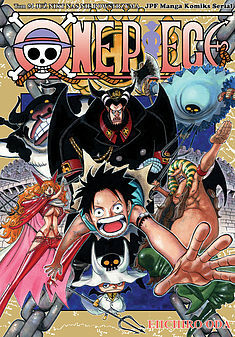 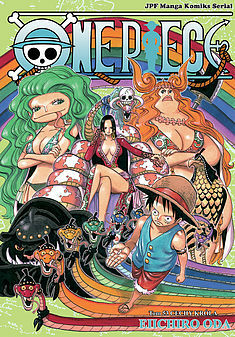 One Piece - Plecak - "Skull". 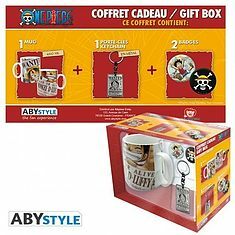 ONE PIECE - Pck Mug + Keychain + Badges "Wanted". 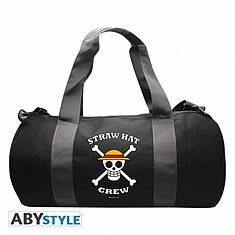 ONE PIECE - Sport bag "Skull" - Grey/Black. 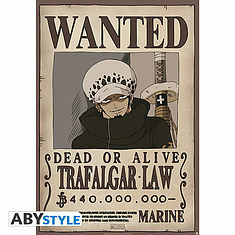 ONE PIECE - Poster "Wanted Law" (98x68). 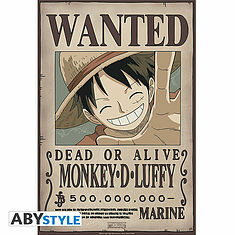 ONE PIECE - Poster "Wanted Luffy New" (52x35). 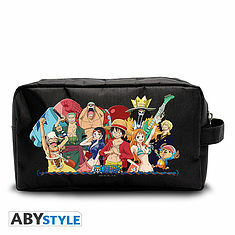 ONE PIECE - Toilet Bag "Crew New World".